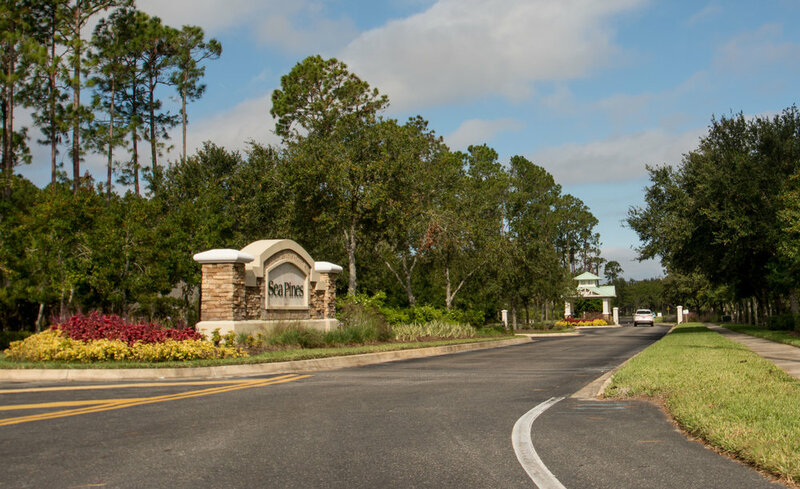 South of St. Augustine, on a two-mile stretch of State Road 206, exists a prime example of auto-centric development. Motorists on this road pass by seven unique subdivisions, each boasting their own name and welcome sign. 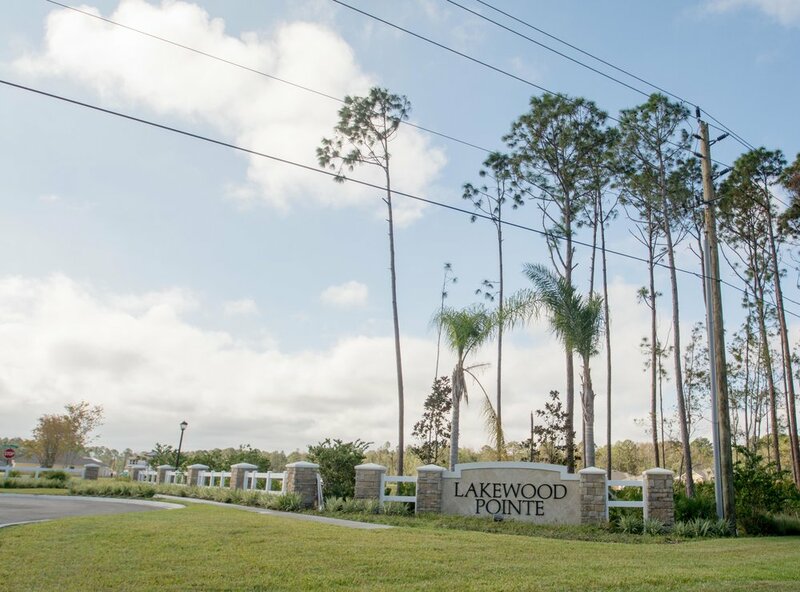 Accessible only from State Road 206, the communities of South Walk, Lakewood Pointe, and more, have only one way in—and one way out. 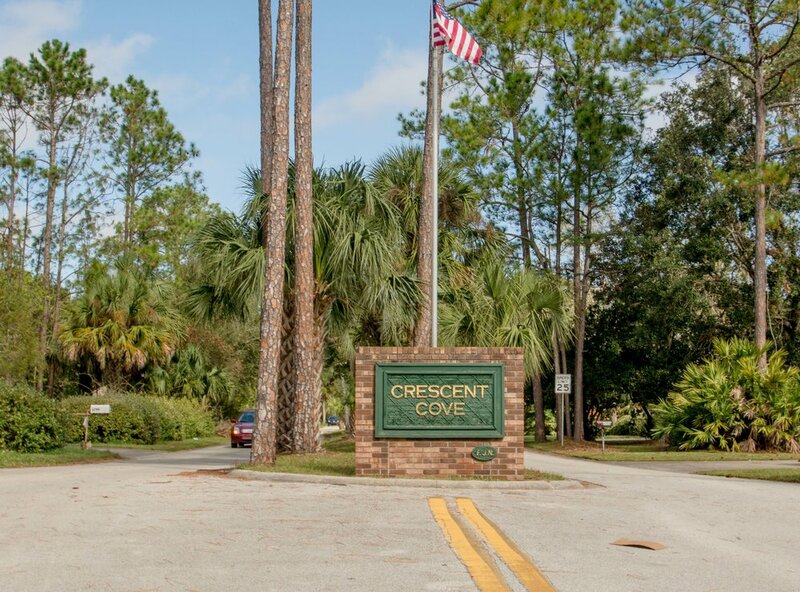 For residents who desire little through-traffic, Crescent Cove might just be the ideal place to live. But future homeowners, developers, and local governments need to be aware of the costs that come with this breed of development. Poetic names often are more of a marketing ploy than indication of what truly lies ahead. Spoiler alert: There is no cove. Adjacent subdivisions that do not connect to each other burden one roadway with the task of accommodating all residential traffic and all through-traffic. Should State Road 206 get backed-up or blocked-off, residents would be unable to get in or out of their communities. On the other hand, residents that wish to travel without a car would struggle to get in and out of their communities regardless of traffic on State Road 206. Transit does not serve the region, for low-density housing such as this cannot support an efficient transit network. Cycling, while possible, would be a daunting feat without any bike-specific infrastructure. And walking, contrary to what the community South Walk implies, is even more unfeasible given the lack of sidewalks and the distance to any relevant destinations. 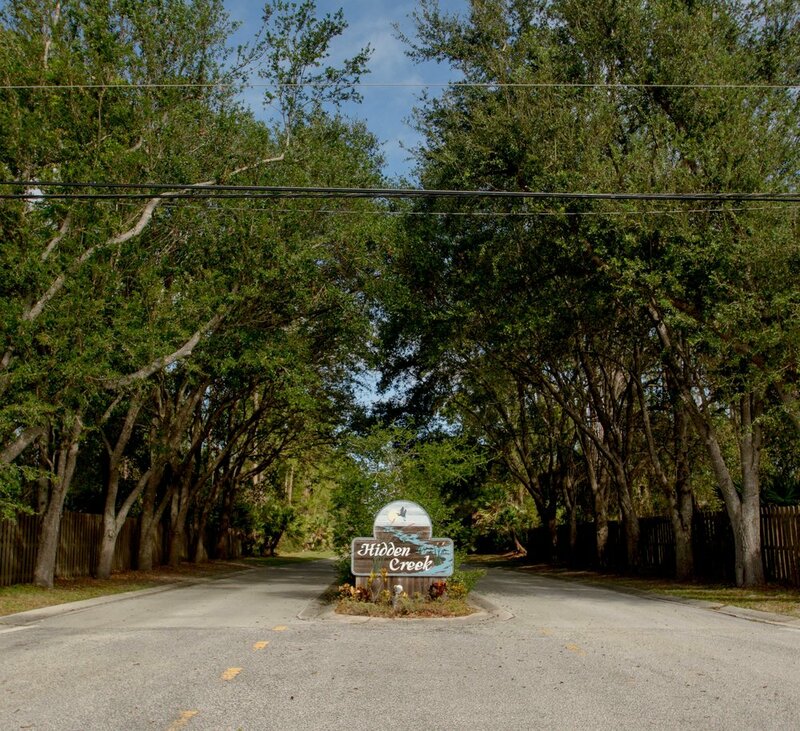 Neighbors from The Pines and Hidden Creek may share a backyard fence, but are a one-mile walk away if following the available road network. As Streetsblog USA pointed out in 2013, this is a pervasive phenomenon. What residents of these enclaves gain in safety or privacy arguably comes at the cost of community. 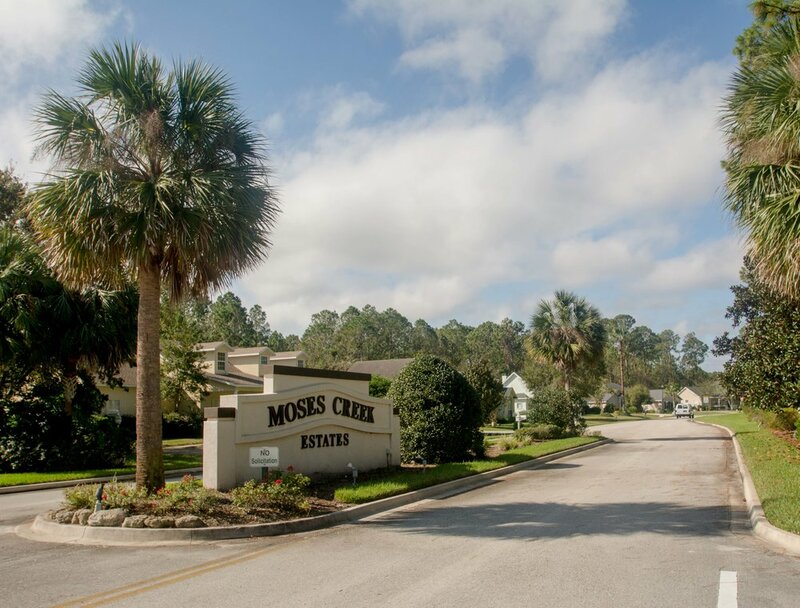 Perhaps by definition these subdivisions meet the standards of a "neighborhood"—a district encompassing a particular place—but do they cultivate a sense of responsibility towards neighbors, or a desire to insulate from outsiders? Do these subdivisions exacerbate feelings of isolation, or do they foster a sense of connection with fellow residents? 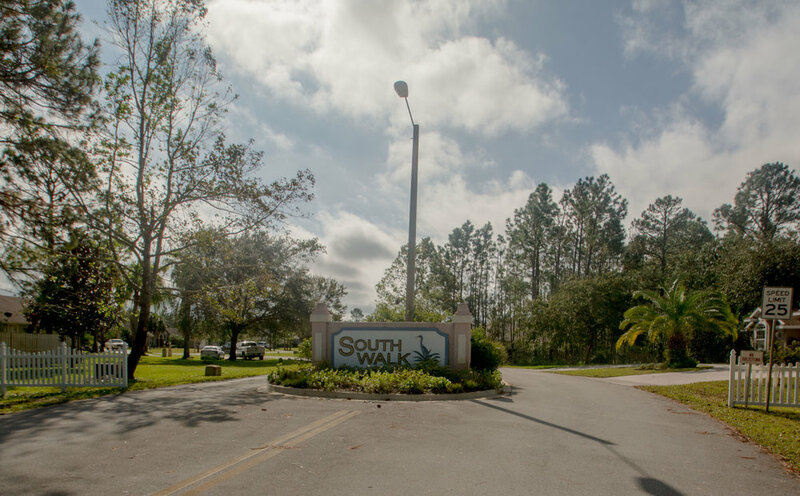 Single family houses in gated, single-entry communities are great for customers that opt-into the cul-de-sac lifestyle. But when this is the only option affordable to potential home buyers, we face a situation where the elderly can no longer age in their community, where natural disasters highlight the difficulty of life in the suburban fringe without a car, and where sprawl is mistaken for economic efficiency.